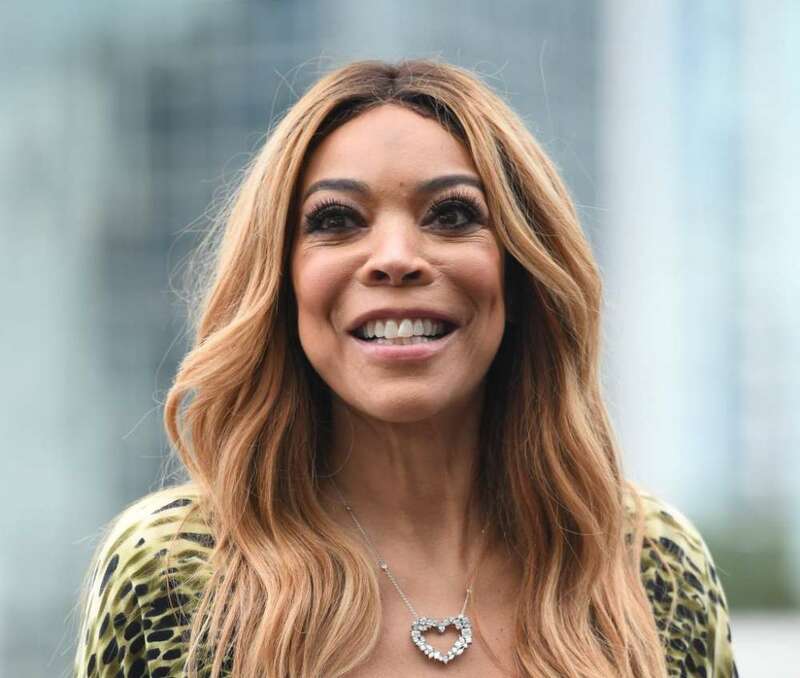 On the 11th of April, Thursday, Wendy Williams was spotted not wearing her wedding ring on the latest episode of The Wendy Williams Show around the same time as supposed marital problems with her man/husband, Kevin Hunter. The 54-year-old television show host was wearing a floral looking piece of jewelry rather than the gigantic rock from Hunter which she would normally wear on her band finger. Additionally, during the last half of the Thursday episode, Wendy offered some advice to the audience and the viewers at home. Near the beginning of the month, a source who spoke with Us Weekly claimed Kevin and Wendy were on the brink of divorce, and it was Kevin Hunter who instigated it, and not Wendy. In fact, an insider said to the outlet that she convinced him to stay. “It’s been a very long, sad, vicious cycle,” the source remarked, adding that Wendy has gone so far as to “beg” Kevin to stay. Weeks before this all happened, Wendy also suffered an alcohol relapse for which she was sent to the hospital after her team found her drunk. 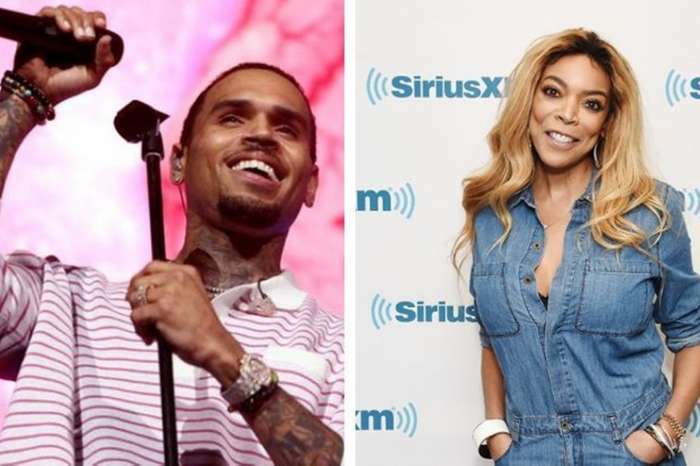 This all came at the same time as the rumors of Kevin getting another woman pregnant, Sharina Hudson, began to circulate. Despite all of the speculation and gossip, when TMZ spoke with Wendy, she told them she was doing “wonderful” and all was well in her world. Wendy has kept fans updated on her condition, for the most part. For instance, earlier in March, the television host told her fans and audience members that she was struggling with addiction once again, and was thus living in a sober living facility to work with her issues. 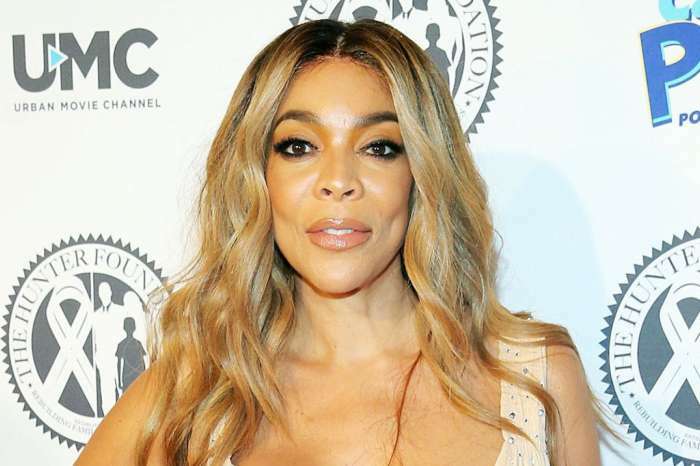 While speaking through tears, Wendy said, “I have been living in a sober house.” As fans of the 54-year-old host know, she has struggled with cocaine addiction before. However, by the graces of God, Wendy overcame it one day and just stopped before it was too late. 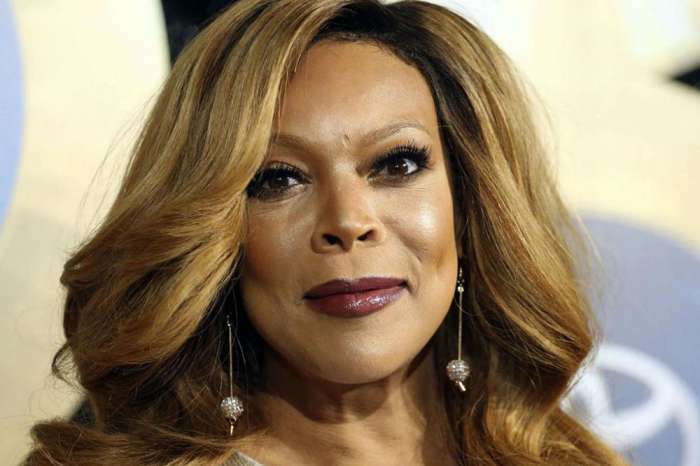 Nonetheless, this has been a tumultuous year for Mrs. Wendy Williams. She was briefly replaced by Nick Cannon on her show as she recuperated from an illness. 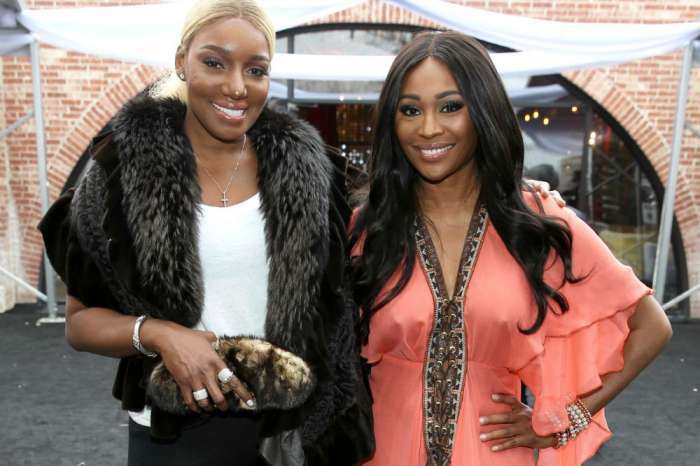 NeNe Leakes And Cynthia Bailey Reportedly Both On The Chopping Block Ahead Of RHOA Season 12!